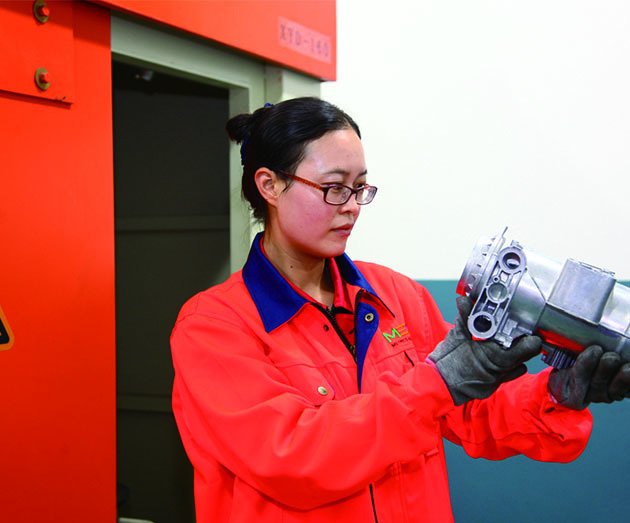 Sample development – Ningbo Metrics Automotive components Co., Ltd.
MES According to the customer’s inspection requirements and drawings to the factory to check the actual product, and helped arrange courier to the customer, and ensure that the samples arrive. Product number, measurement equipment qualification, dimensional inspection report before, raw materials, reports, inspection reports, packing instructions for confirmation. MES Promoting early communication, we have experienced mold design and quality personnel, they will do a great deal of communication to prepare before the project started, to reduce mold irreparable after the completion of the quality problem. Many clients request samples to test after the completion, but this is often because the problem has occurred, MES more to promote planning and validation.